Day moisturizer, night cream, eye cream, cleansing lotion, scrub, make-up base, refreshing sprays … I’m sure you have enough skin care products in your locker already. But there is one type of product that turns out to be rather underestimated, while actually extremely effective. 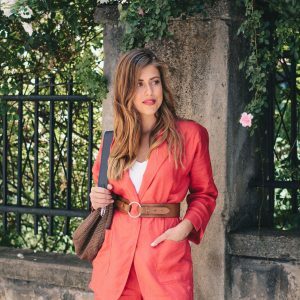 I am talking about serums that still somehow remain in the shadow of other products, perhaps because many women are not quite aware of the characteristics and benefits of this type of product. So I decided to raise the topic and share why, how and when to use a serum. Because of this deep penetration in the skin, the serum helps with targeting and dealing with some specific problems such as wrinkles, acne, hydration, etc. It nourishes in depth, hydrates in depth, strengthens the cells, promotes fresh skin appearance and slows down the aging process. For comparison, the active ingredients contained in a single face cream are on average between 5% and 10%. For serums they can reach up to 70%. 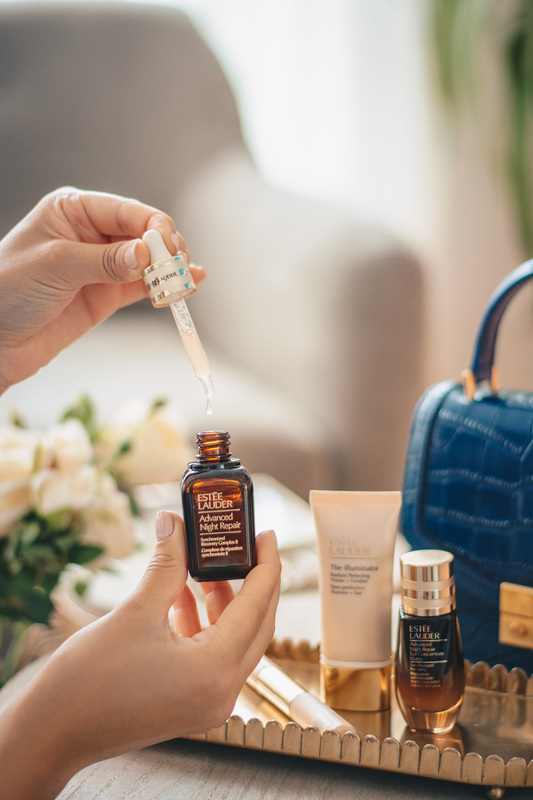 Application is specific for the individual type of serum, but as a rule of a thumb, apply on average three-four drops for the facial area and neck, using gentle massaging movements. The use of a serum is recommended twice a day. In the morning after cleansing the skin and before the your moisturiser / sunscreen. In the evening again on clean skin, just before your night care. However, the second is not required. I personally use a serum on its own at bedtime now. Yet, it’s the most important application because between 23:00 and 2:00 the skin cells are in their strongest phase of self-renewal and need support to awaken even more beautiful. WHAT SERUM DO I CURRENTLY USE? 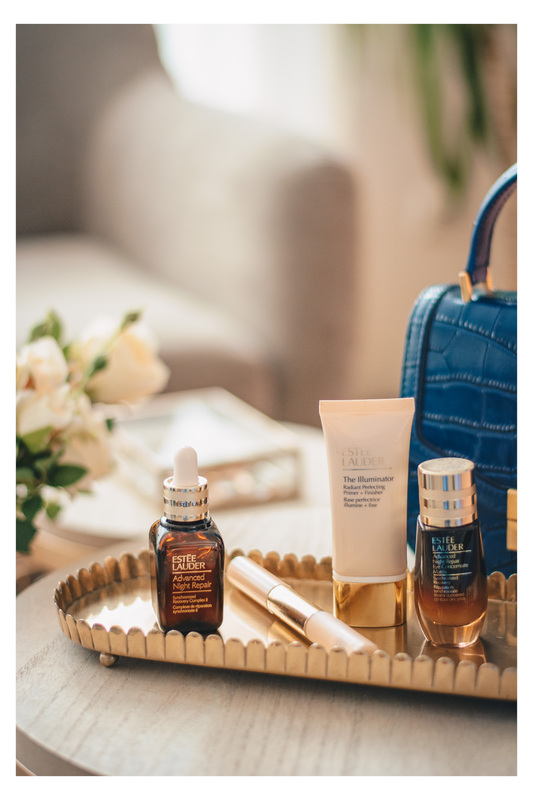 The serum I’m currently using is a long-time favorite in the category and one of the world’s best-selling serums – Estée Lauder’s Advanced Night Repair. It is highly hydrating and increases the skin’s power to regenerate naturally at night through special and patented ChronoluxCB ™ technology. Helps reduce lines and wrinkles and works in the direction of prevention from their early appearance. It is suitable for all ethnicities, for every age and every type of skin. I felt a difference after the first week of using it – my skin seemed visibly refreshed, rested, hydrated, and elastic. The areas of dryness which the face cream failed at fighting with had disappeared. Even though the name of Advanced Night Repair implies only a nightly use, the product can actually be used at any time. It can be applied as a base under your makeup – for sealing hydration and better durability of makeup products. Or even over makeup to enhance hydration! So, it’s a great thing to keep it handy in your bag and refresh yourself during the day. And last but not least, one of my favorite things about Advanced Night Repair is its regenerating abilities when it comes to little wounds and scratches. They disappear much faster with its help. I share it from my real personal experience and observations. So, I guess this is a visible proof that it surely works great as a product. Were you aware of the benefits that face serums can bring before reading the article? I will be happy to learn about your thoughts and experiences on the topic. *In collaboration with Estée Lauder. All opinions are mine.